Ajanta Tandoori Indian Restaurant is located on Sladen Street, Cranbourne. 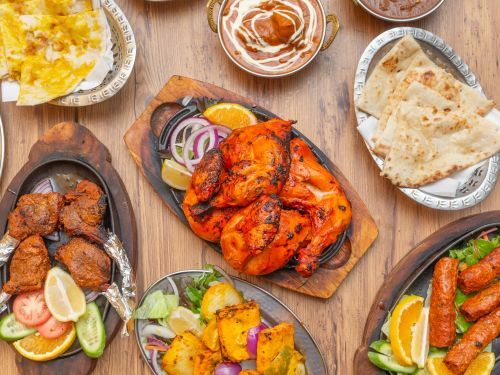 Our menu offers a wide range of Halal and Indian specialties such as Paneer Makhani, Chicken Jalfrezi, Beef Madras and many more. You can order online from us by clicking the ORDER ONLINE button and we will deliver our delicious food directly to your front door. We look forward to serving you. 5km - 10km Delivery Fee - $8.00, 10km - 15km Delivery Fee - $10.00, and we don't do delivery beyond 15km.